Despite China shows heavy strictness on blockchain based companies, on 10 Jan, China’s Cyberspace Administration of China (CAC) announced new crypto regulations. It is a sign that the country is shifting in favor of the blockchain in comparison to cryptocurrency. This regulation will make blockchain platforms to get rid of the unwanted content, yet at the same time, it will allow the authorities to gain access to the privately stored data. It will also enable the authorities to verify the identity of the users. In Feb last year, China’s Blockchain Information Service Management Regulations was established. In a press release, the CAC announced that the aim of it is to encourage a stable development of blockchain technology and the services which are related to it. The regulatory efforts are established to enforce the security of the country and the “social public interests.” This is to guard the genuine interests and rights of the Chinese citizen. Although the country has been outrightly against the cryptocurrency businesses and therefore it banned digital currencies last year. It banned the initial coin offerings (ICO) and blocked any operations of the domestic cryptocurrency exchanges from functioning in its economy. But recently China is showing openness to the blockchain technology. 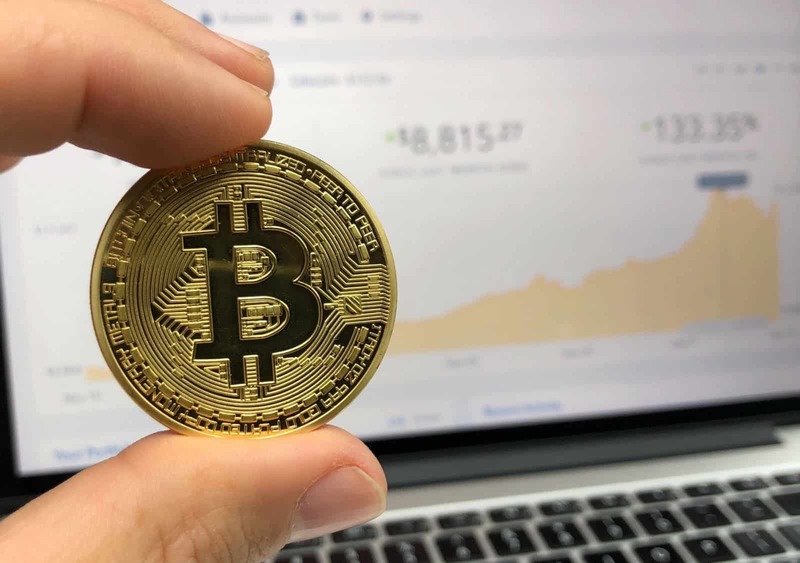 This change can be credited to factors like the usage of the blockchain technology in various fields such as oil, shipping, agriculture and is not only constricted to cryptocurrency industry. In cases when the blockchain companies launch any new updates to their products, it will be required to report the latest changes to the country’s government. The companies will need to accept the ‘social supervision’ while abiding by the strict regulatory framework. The CCA further added that in scenarios where any company will be found to not adhere by the rule and regulations laid by the government, they will have to face fines (the fines may range anywhere from 5K Yuan to 30K Yuan, which is equivalent to $700 to $4,400) or will face prosecution. The strict measures, as per the CAC are taken to ‘strengthen industry self-discipline’ which will eventually improve ‘industry standards.’ Among many other disciplinary benefits, this strong regulatory framework will also make blockchain companies to encourage the industry credit evaluation system construction.